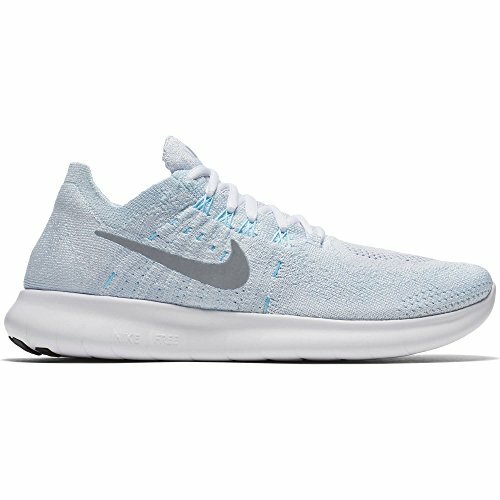 Women's Nike Free RN Flyknit 2017 Running Shoe brings miles of comfort with a Flyknit constructed upper in a classic silhouette that delivers stretch and support, while the tri-star outsole pattern adjusts to your foot's every step. Flyknit constructed upper delivers stretch and support. Flywire cables provide a lightweight, locked-down fit. Auxetic outsole with Tri-star pattern enhances flexibility.